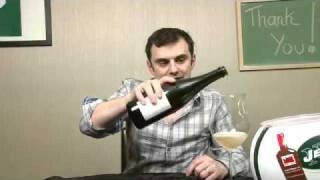 Today Gary Vaynerchuk welcomes Michael Havens of Havens winery in Napa. 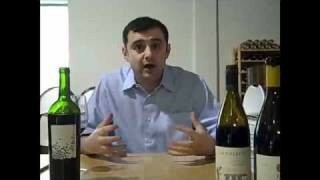 Gary has been a long time fan of Michael’s wines and these 4 look to be no different. EP 48Episode #48: Today Gary meets the Meekers. Gary, another great episode and guest appearance. While I’ve only tried the Bourriquot and Merlot, I really enjoyed both.. so much so that I joined their wine club to experience some of their other varietals that you don’t see in stores very often (e.g. like the Black and Blue). 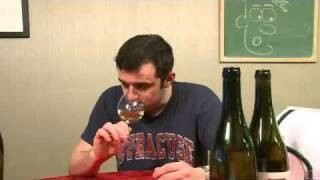 I just received my shipment of Havens Albarino and am looking forward to it. 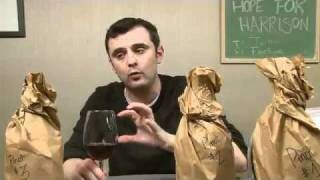 I hope WL negotiates a great deal and starts carrying more Havens wines! Gary- it’s like Danzel sang in Spike Lee’s mo’better blues, “all we need is NOT another love song”. 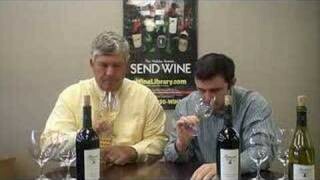 All we need is NOT another Cali wine maker. No disrespect to Mr. Havens, cause he was great, but how about some other regional wine makers… maybe even NY or VA, let’s see what they have to say and your facial expressions to their wines, now that would be fun 😉 Keep up the great work! This is a great long episode. Love learning about the people behind the wine. Love the Charlie Chaplin mention. Just watched this. 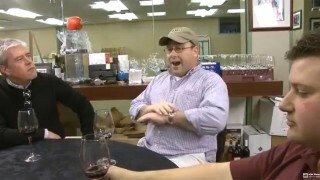 I really do like the concept of having the winemaker on the show with you, G. You should think about bringing one winemaker to the show each month. That would help keep it fun. 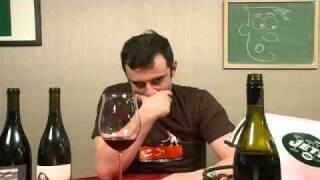 Never heard of Haven….I’m heading to Napa in the near future so will check it out. This is episode # 7 today so I am loving it!!! Wow, this was a whopper of an episode. Interesting guest, though. 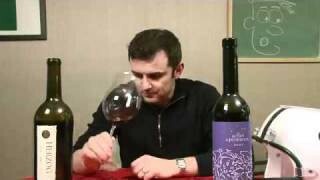 GV- I kinda miss the shows with the winemaker. I always see the wine differently afterwards. This was a good one. Now I’ll have to find Haven and put it on my wishlist! 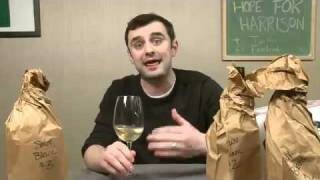 Great guest, not a fan of the big Cali fruit bombs, so I have a feeling I would love Havens wines, would love to try the cab franc/merlot blend as its rare to see a blend with mostly cab franc (not rich enough to buy Cheval Blanc).